Christmas Décor by H & S Lawn & Landscape, L.L.C. is a locally owned and operated residential and commercial lawn maintenance company that has been serving the East Texas area since 2006. Hello my name is Roger, the owner, and I have been working in this industry in the East Texas area since 1985. I was welcomed into the Christmas Décor family in 2010 when I acquired the franchise from a friend that brought Christmas Décor to the greater Longview area in 1999. 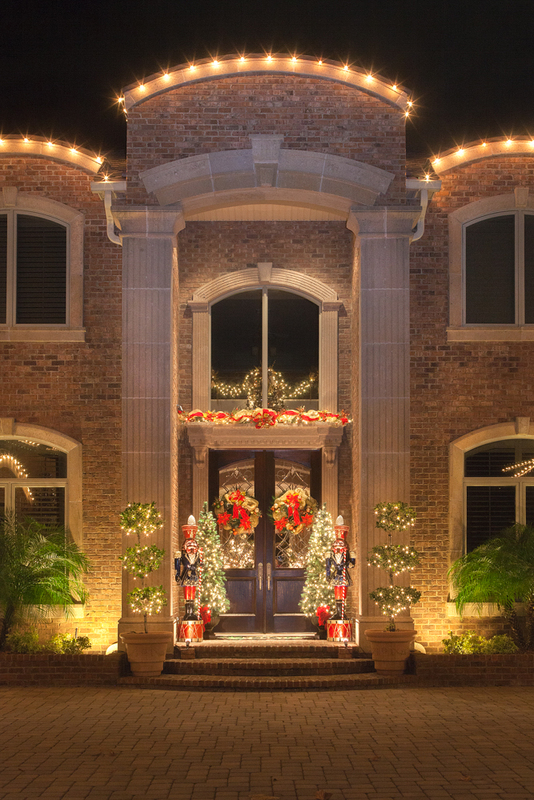 Christmas Décor factories is the leading Christmas Decorating Company in North America. We use their proprietary products and proven installation techniques to deliver the very best overall customer satisfaction. Products are sourced directly from the Christmas Décor’s factories and have rigorous quality control standards for production and manufacturing. This ensures your Décor meets industry safety and quality standards. Christmas décor by H & S Lawn & Landscape, L.L.C., provides training to our employees on an annual basis that keeps us refreshed in all the proper corporate procedures and up to date on all new products available. Our property friendly products are the best available in the Industry.